In October, Battery acquired SigmaTEK Systems, a manufacturing- and fabrication-software company. Cincinnati-based SigmaTEK will continue to focus on growing its business in the sheet-metal market and will use its new resources to invest in product development, customer service, and sales and marketing. 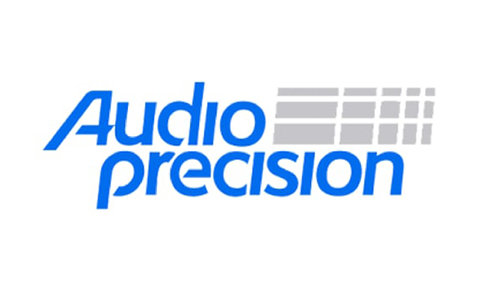 In November, Battery purchased Audio Precision, a global specialist in audio measurement instrumentation and software. A well-recognized player in high-performance instrumentation and software for audio testing and analysis, Audio Precision is based in Portland, Oregon. In December, Battery invested $31 million CAD in Quebec-based Robotiq. The company is a pioneering provider of tools and software for the fast-growing, collaborative-robotics market and provides cutting-edge solutions for a new wave of lightweight robots that free humans from repetitive tasks. 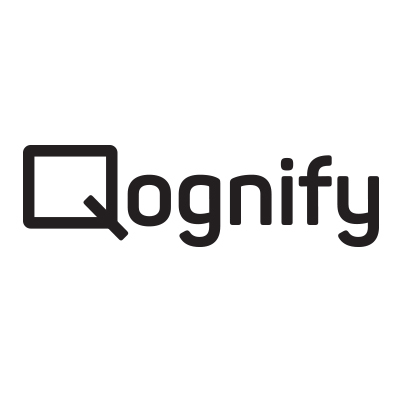 Qognify, the trusted advisor and technology solution provider for physical security and enterprise incident management, has purchased OnSSI Group, a comprehensive and intelligent IP video management software company. Process Sensing Technologies, a platform in the process-measurement market, has purchased NTRON, a global provider of gas-measurement sensors and process-oxygen analyzers. On November 7th, Battery’s private equity team convened a two-day CEO summit for portfolio CEOs to discuss business challenges, share best practices and enjoy peer-to-peer networking. On November 8th, seasoned executives and icons of Silicon Valley shared the defining moments that tested their organizations and challenged them as leaders at the annual Leadership Summit. 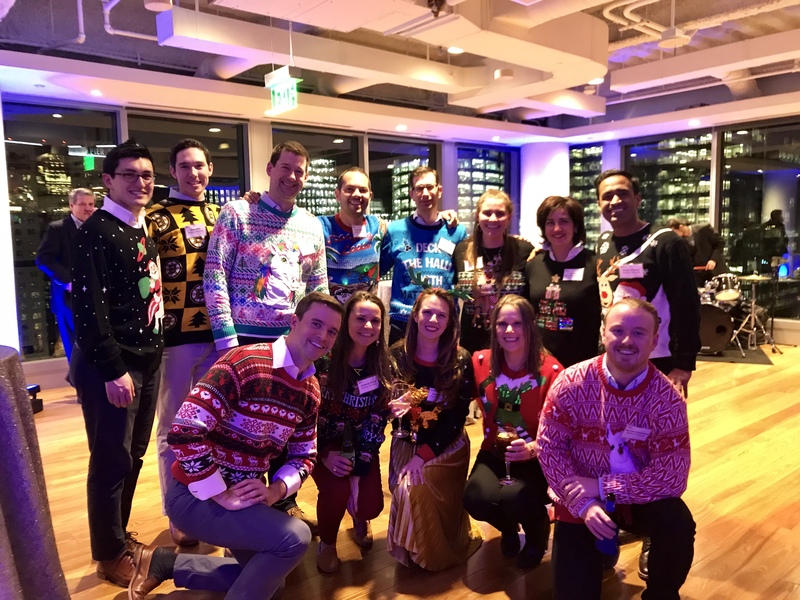 Battery celebrated the holidays with hundreds of friends of the firm in December. The festivities took place at the Battery office in Boston and at the Opera Gallery restaurant in London. In February, Chelsea Stoner, Battery general partner, and Nancy Ham and Heidi Jannenga of Battery portfolio company WebPT will all speak at the SaaStr conference in San Jose, CA. A global investment firm with thirty-five years of quiet expertise that speaks volumes.